ASTRO TALK: Tauruses, Virgos, & Capricorns! Back to tell you what Mars & Mercury means for Taurus, Virgo and Capricorn! Click above to check out today’s Astro Talk! Okay. March is coming and the planets are moving. What about it? When the Sun goes into Aries on March 21st, it marks the start of a new Zodiac cycle. I look at this transition from softer, emotional Pisces into swift and energetic Aries as the astrological New Year. It signifies the time for us to come out of our winter slumber and get active in some area of our lives. We’re meant to be on our toes this month as the world’s natural shift out of hibernation mirrors our own sense of awakening. The recent Jupiter shift into Aries already got this particular ball rolling, but March will now cement that forward momentum we’re all starting to feel. These days, you may actually feel as if time is speeding up, which could be true on some energetic level, but it also resembles Aries’ usual nature of rapid activity and inspiration. March also offers some planetary shifts in the signs of Aquarius and Pisces, so it all won’t be full throttle propulsion. 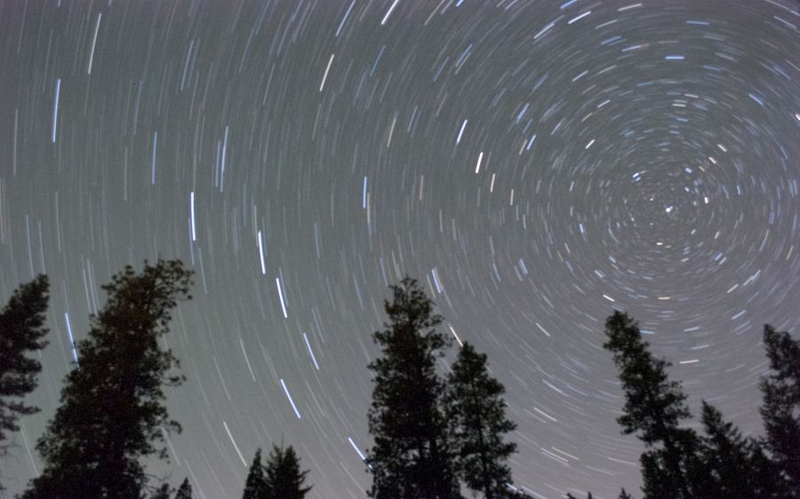 Let’s take a closer look at what the planets have in store for us this month. A new update about what’s to come in March will be out very soon, but I just wanted to make you all aware that I now have my own Astrology show on AOL. It’s called ASTRO TALK WITH ANGEL. Click above to check me out and look for me on the AOL.com homepage from 7AM – 2PM EST. Okay. Full Moon in Leo. What about it? As we’ve discussed before, a full moon represents a time of release, whether it be around emotions, items, or relationships. And everyone has their own specific way of letting go. Some have to physically throw something out to signify an ending. Others have to communicate their issues and have that well-known “closure” talk. There are those who have to create a piece of art to surrender their stress. Then, there are many who don’t even deal with releasing or letting go of old business. They perform some sort of “top kill” on themselves by piling “more important” things (events, the kids, work) on top of their emotions. 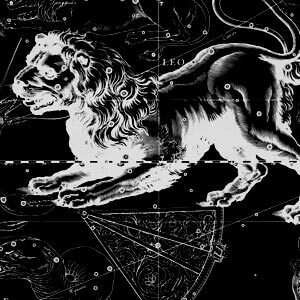 A Leo Full Moon is certainly not a time for the latter. Leo is that loud, dramatic energy that needs to shout from the mountain tops. So what happens when it meets up with the soft, sensitive Moon? Venus is conjunct Pluto. In Capricorn. What about it? Okay. Venus is conjunct Pluto. In Capricorn. What about it? Pluto is that planet of deep transformation. He wants us to get down into the depths of ourselves and examine who we are and why we do the things that we do. Pluto is not going to settle for some surface conversation. A night out with Pluto is going to take you to that club you’ve always wanted to go to but knew it would mean you weren’t coming home until the sunrise. And you’re probably not coming back the same person either. Venus is the complete opposite. She wants to take you on a nice, relaxing picnic near a lake, where you can eat tiny sandwiches and drink Rose. She may even want to paint your portrait there. Or your nails. It’s a completely different experience. So what happens when these two energies meet up? And how does it directly affect you? New Moon in Aquarius. What about it? Okay. New Moon in Aquarius. What about it? A new moon is about beginnings. It’s an opportunity to focus in on an aspect of our lives that requires an infusion of fresh energy. The clear, dark night sky is meant to inspire introspection and should be utilized as a clean slate for any of our hot-off-the-press ideas for our lives. So how are you going to saturate your life with more vitality? And what role does Aquarius play in all of this for you?